The Nike Roshe Flyknit is a shoe with a distinct, dynamic look and feel that is the direct result of the shoe's unique design and construction. 12 colors of excess yarn -- yarn left behind on spools from other Nike Flyknit models -- were threaded together in completely random order to create the shoe uppers. 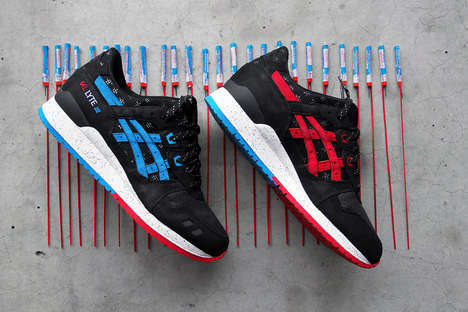 This means each shoe is truly unique, as no two shoes are exactly alike. 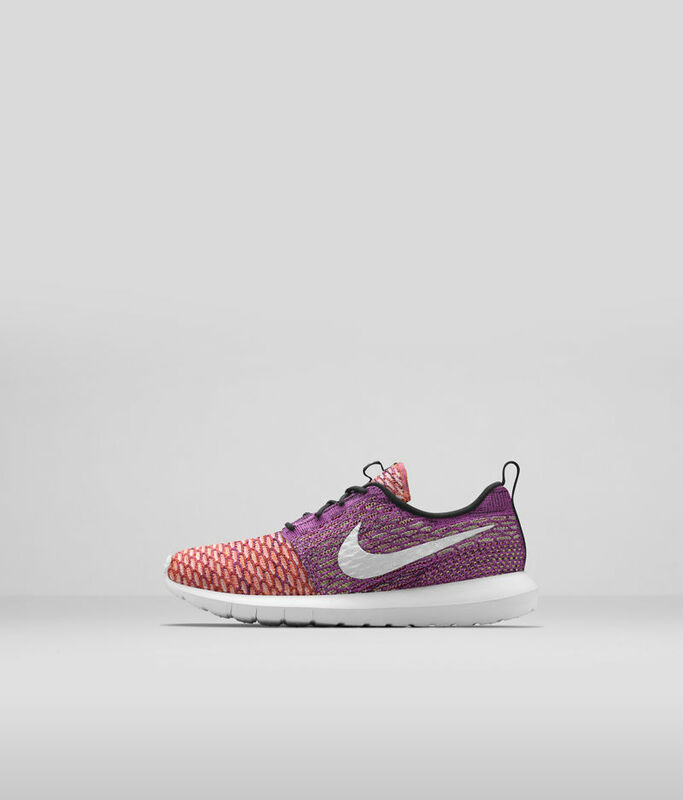 The Nike Roshe Flyknit is a shoe that espouses simplicity and economy. 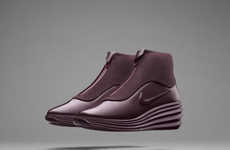 It is breathable and has ultra-lightweight cushioning, but doesn't have unnecessary bells and whistles that bog it down. The limited edition Nike Roshe Flyknit was made available October 4 on the Nike Sportswear website and select Nike Sportswear retailers. Additional styles will be available for purchase on November 11 on the Nike Sportswear website and select global retailers.